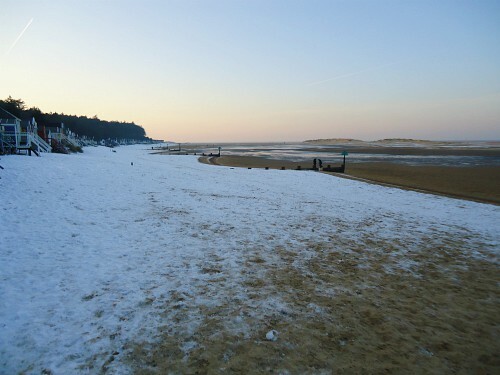 Norfolk in winter is when you need to wrap up warm, go for bracing walks and then come back to a lovely warm fire with lunch or a cup of tea and enjoy that feeling of flushed cheeks and having been outside. 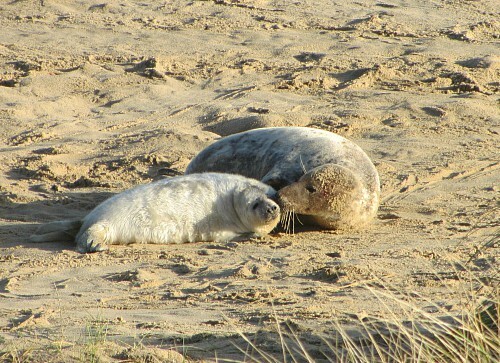 If you want to see the seals at Horsey you could, at the same time, take a lovely circular walk around Horsey windpump and Brograve Drainage Mill and finish off with a pub lunch at The Nelson in Horsey. Walking is always nice in Norfolk in winter as there’s little chance of getting too hot! 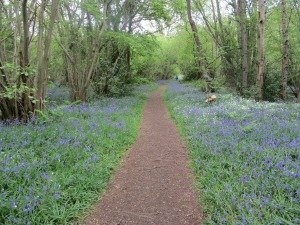 You can find lots of circular and linear walks here on our coastal and inland walks. 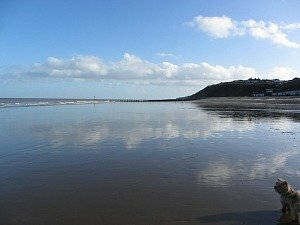 Or stride out for a bracing walk on some of the huge and very empty beaches. Deepdale Christmas Market at Burnham Deepdale on the North Norfolk Coast. Free entry and free parking and usually about 120 local stalls for you to wander around. It is fast becoming one of the best Christmas markets in Norfolk and is held over 3 days giving you plenty of time to visit! . Sandringham also has a Christmas fair over 3 days, but be aware, this is not held at the visitor centre, but at Sandringham Park. There are demonstrations and lots of stall. There is an entry charge for this fair. Norwich Global Village Christmas Market is held in the Forum in the middle of Norwich over 3 days with stalls full of hand crafted presents and decorations. As you probably already know, Norfolk is one of the best places for bird watching in the UK, and the winter months are THE best. I know this is covered in Norfolk in Autumn too, but to get the very best sight, winter is the time to see these. 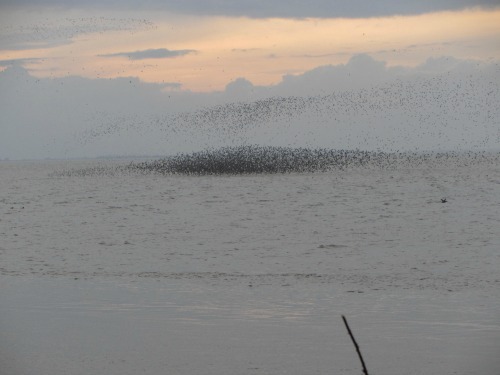 You have the migrating birds stopping off on their way south from Iceland, many even just stop here for the winter. 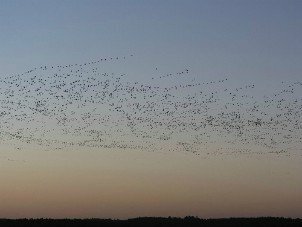 The best spectacle to see is the dawn flight of the Pink Footed Geese, and whilst doing that, you should also get to see the Snettisham Wader Spectacular – Waders in their hundreds making incredible patterns in the sky. You can read much more about it here. At the end of the winter months (February) the snowdrops appear and, believe me, there really are some amazing places to see these carpets of snowdrops. Walsingham Priory is probably one of the best for this. Why not visit the Priory and then go for a circular walk. 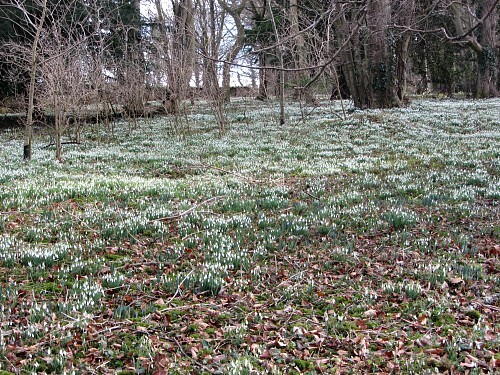 Read more about Walsingham Abbey, the snowdrops and the walk here. Also some of the large stately homes are great for snowdrops. Blickling Hall and Oxburgh Hall are excellent examples. The Norfolk Broads are beautiful in the winter months, as yet again the main summer visitors have gone and the area becomes less busy. Why not take a walk along one of the many rivers or broads and drop in to a riverside café to have a warming cup of coffee and cake! 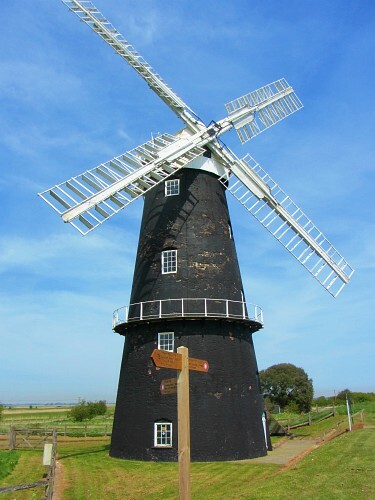 You could catch a train from Reedham and walk all the way to Gt Yarmouth along the Wherryman’s Way, or you could stop off for a circular walk around Mautby Marshes or Potter Heigham. You could even take a boat trip for the day with many of the boating companies offering day trips. At this time of the year the prices are also a bit lower. 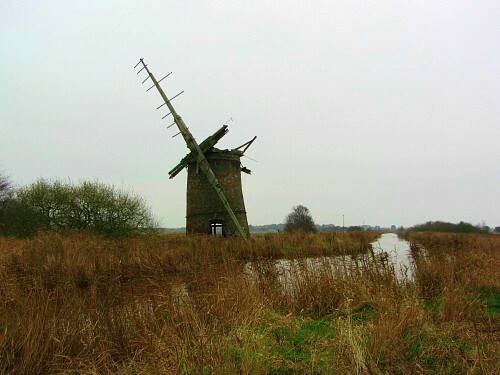 You can read a little bit more about the history of the Broads here. Christmas and Santa come to the Norfolk Railways during the winter months! They put on special events to celebrate Christmas and here are a few examples. 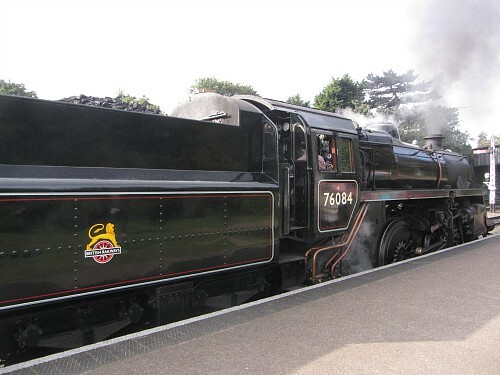 Enjoy sherry and mince pies for the adults, soft drink and a chocolate treat for the children as you ride along the beautiful Norfolk Coast from Sheringham to Weybourne on the North Norfolk Railway, or Poppy Line as it's also known. The Mid Norfolk Railway really gets into the spirit of winter and Christmas, so why not click over to their website here and see what’s on offer this year. Pantomimes are a must at this time of year if you’ve got children or grandchildren. Many a time did I trot off to Hunstanton to enjoy one of the yearly pantomimes performed there. Here is a list of some of the theatres that have pantomimes. (If you use Google Chrome you may find that Google tell you that a few of these theatre sites aren't secure - the only reason for this is that the theatre have not brought their websites up to date with Google requirements). 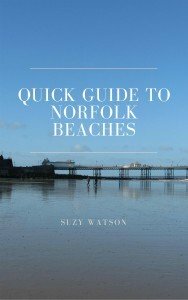 I hope that’s given you some ideas of things to do in Norfolk in winter.